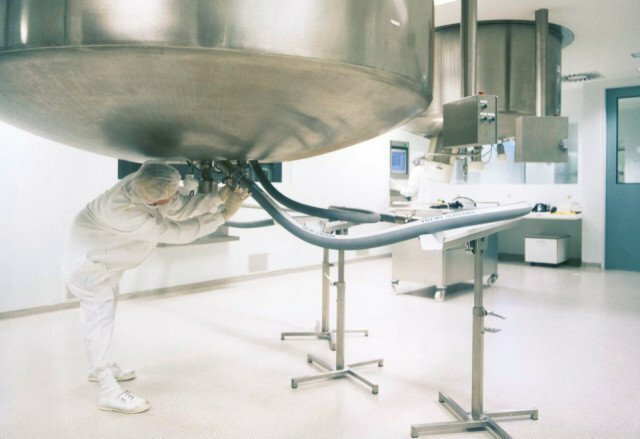 This wear-resistant and quickly applied floor coating system can be acquired at reduced initial costs due to its limited thickness. And: seamless, durable, impermeable to fluids, low-maintenance and applied on site by own specialists. 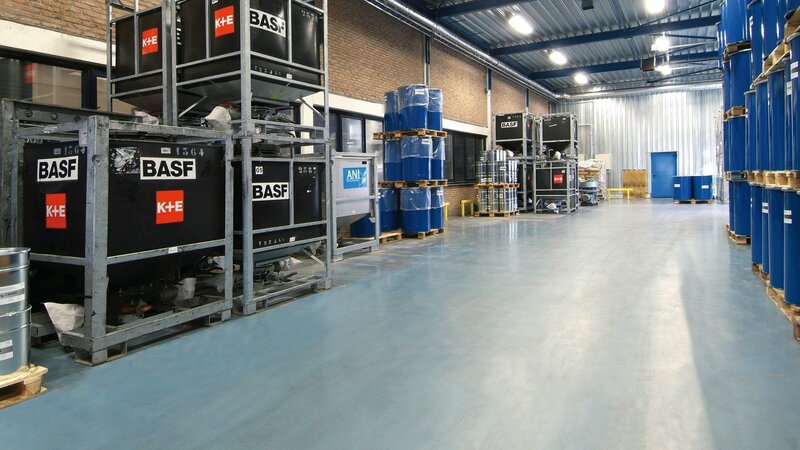 Bolidtop 200 is a 0.5 mm thick floor finishing based on low-viscous, two component synthetic resins with little odour. This floor finishing has excellent flow properties. Mechanical loads in the form of pallet wagons can do their work on this floor. The structure of the surface remains visible due to the low layer thickness. 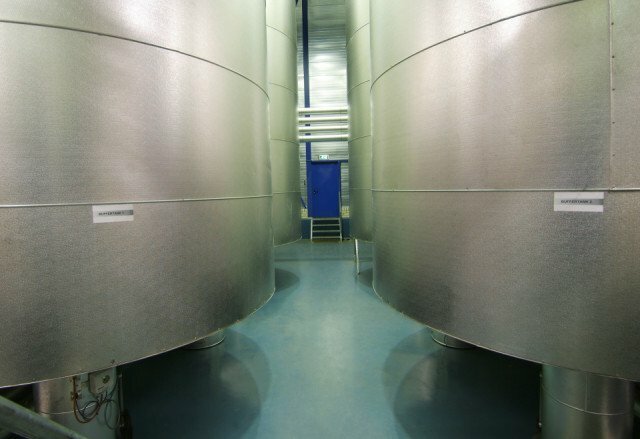 Bolidtop 200 is resistant to the most usual chemicals and is applied in liquid form. Bolidtop 200 is available in a large number of colours. During hardening a permanent chemical anchoring to the surface is achieved. Bolidtop 200 is resistant to the most usual loads. Bolidtop 200 is resistant to the most usual chemicals and cleaning products. No electrical properties have been specified for Bolidtop 200.